The election is between APC & PDP. 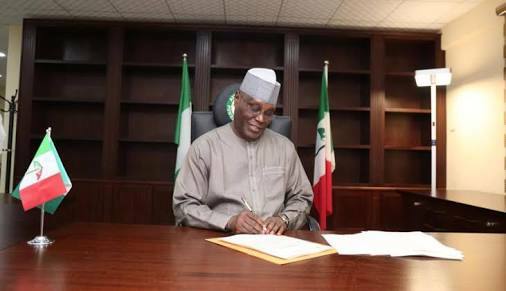 What’s Atiku’s edge? Hey Buddy!, I found this information for you: "Prophet Counters Fr. Mbaka, Reveals Atiku Is The Chosen One". Here is the website link: https://headlinenews365.com/prophet-counters-fr-mbaka-reveals-atiku-is-the-chosen-one/. Thank you.